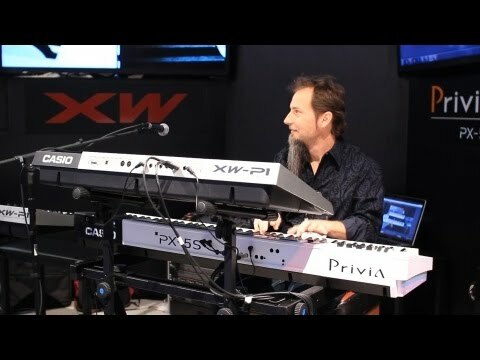 Performances at Winter NAMM 2018! Check out what is new at Winter NAMM 2018! The brand-new CT--X line of portable keyboards boasts AiX (Acoustic & Intelligent multi-Expression), Casio’s next generation sound source, which is eight times more powerful than Casio’s current portables. Some features from the new series include: 600 tones, 195 rhythms and a new System Delay DSP in the CT-X700; while the CT-X3000 and CT-X5000 are equipped with 800 tones, 235 rhythms, 64 note polyphony, tone editing and a phrase recorder with four pads. The new series offers a re-designed chassis, in addition to enhanced speaker systems. 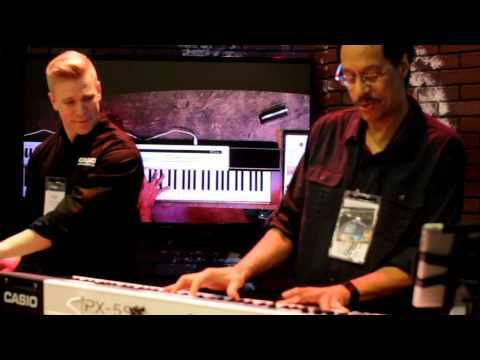 Casio America, Inc., a leading electronic musical instrument manufacturer, kicked off its Winter NAMM 2018 activities with an exclusive music event at the Anaheim Hilton last night. The Company hosted a release party for renowned jazz keyboardist Steve Weingart’s new album “OASIS". Inspired by his use of Casio’s Celviano GP-500 Grand Hybrid Piano, “OASIS" offers a variety of melodic jazz tracks. 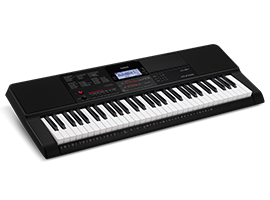 The CT-X series of keyboards feature advanced specifications for advanced beginners to serious performers and players. All models feature the new AiX Sound Source*1 leveraging expertise that Casio accumulated in developing sound sources for its digital pianos. 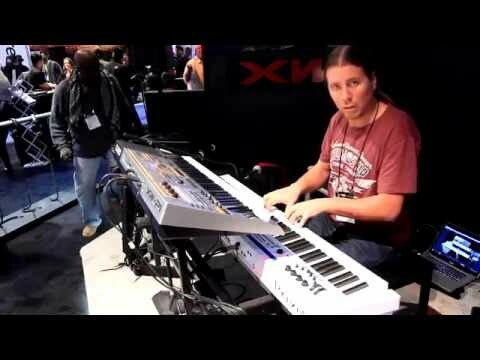 Follow Casio for all of our behind-the-scenes #CasioAtNAMM coverage!